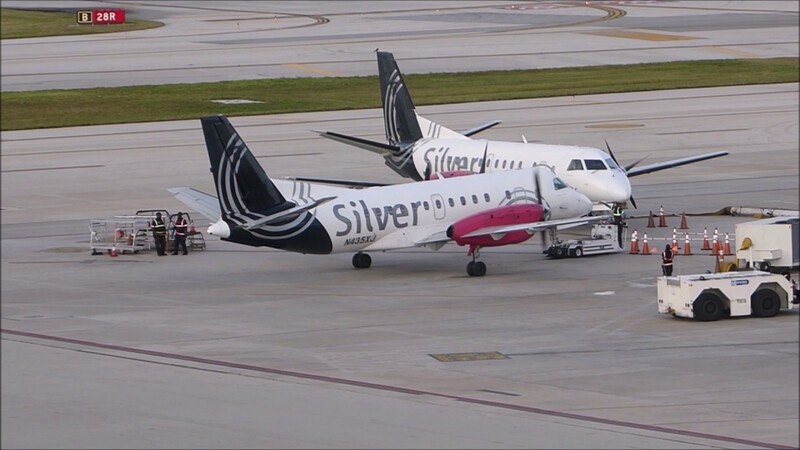 Miami – June 30, 2016 Pan Am International Flight Academy announced today the signing of a Strategic Alliance Agreement with Silver Airways to provide qualified pilot applicants to the airline. Miami – April 7, 2016 Pan Am International Flight Academy and parent company ANA Holdings (collectively “Pan Am”) have announced a change in leadership. Mr. Takeshi Negishi has been named President and CEO and will lead from Pan Am’s world headquarters in Miami, Florida. 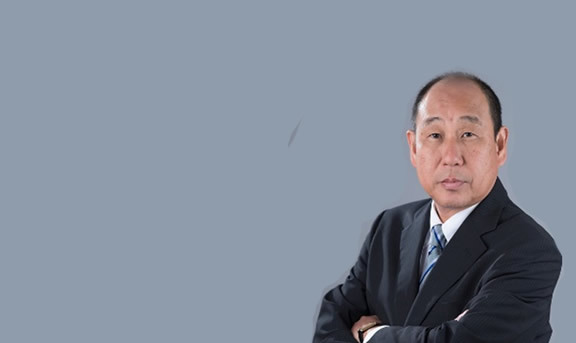 Mr. Negishi comes to Pan Am with decades of experience in Aviation and the Aviation Training sector. 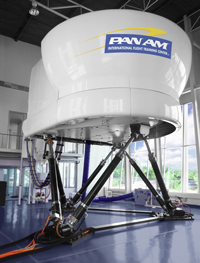 Miami – December 16, 2015 Pan Am International Flight Training Center Thailand has begun offering pilot training instruction in their A-320 and B-737NG full-motion Level-D simulators located at their Bangkok training center. 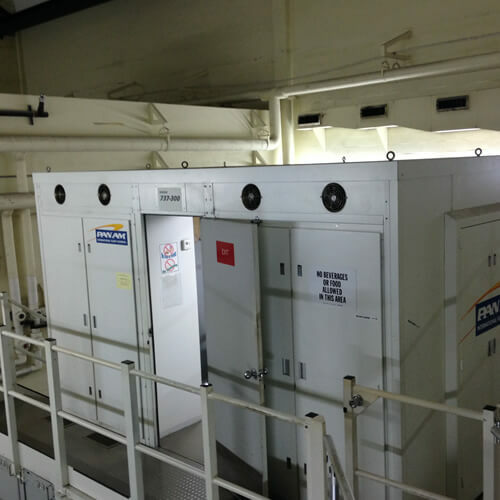 Previously, these simulators were available for ‘dry’ lease only—where airline customers provided their own instructors. 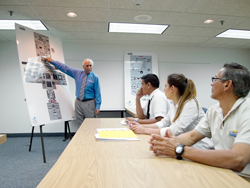 Miami – November 24, 2015 Pan Am International Flight Academy and parent company ANA Holdings (collectively “Pan Am”) is offering a combined training program for pilots seeking to earn both an EASA type rating along with the matching FAA type rating concurrently, at their Miami Training Center and World Headquarters. 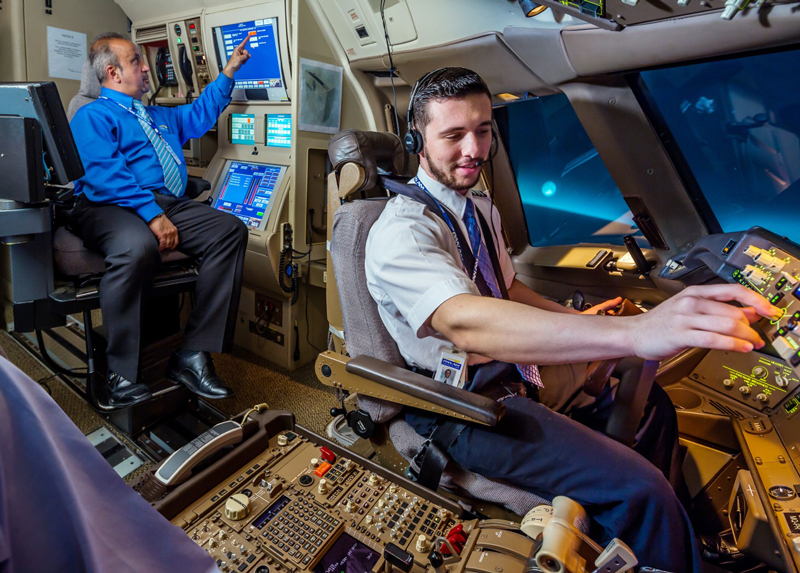 Miami – September 29, 2015 Pan Am International Flight Academy announced today it has been approved by the Federal Aviation Administration (FAA) to conduct Airline Transport Pilot Certification Training (ATP-CTP) on the B-737NG. The company was approved in early August to conduct ATP-CTP training on the Airbus 320.